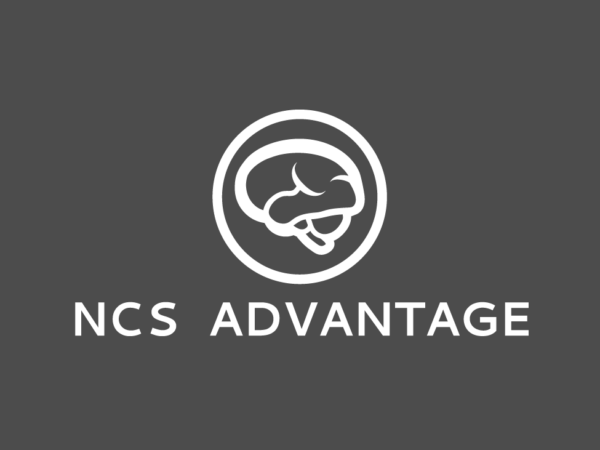 The NCS Advantage is the content I wish I had while studying for the APTA’s Neurologic Clinical Specialist examination. I compiled the material that was most beneficial in my study process in this NCS prep course, so you don’t have to spend your valuable time searching for resources. You can view the 17 lectures, study the handouts, and take the 400+ practice exam questions – all at your own pace. It’s all in one place and in an organized format to make your study approach more efficient so you feel confident on test day.